What is spiritual warfare? Can a Christian be demon-possessed? Are we called to engage territorial spirits? These provocative questions stand at the heart of evangelical discussions of the supernatural, and they represent the subject of Clinton Arnold&apos;s 3 Crucial Questions About Spiritual Warfare. Arnold brings his exegetical skill and extensive knowledge of early Christianity to bear on the contemporary understanding of the spirit realm. 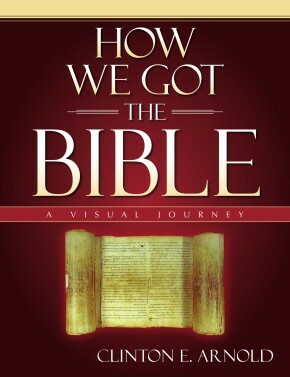 Spiritual warfare is an integral part of the entire Christian experience, the author explains. To think that a Christian could avoid spiritual warfare is like imagining that a gardener could avoid dealing with weeds. Our goal should be rather to gain an accurate and sober-minded understanding of spiritual warfare--not a view tainted by frightening superstitions and odd practices. Arnold answers the first question by developing a biblical understanding of spiritual warfare, and his answer to the second question defines the influence demons can have on believers. In response to the third question, Arnold&apos;s sane and sober answer sheds invaluable light on the controversial topic of territorial spirits. 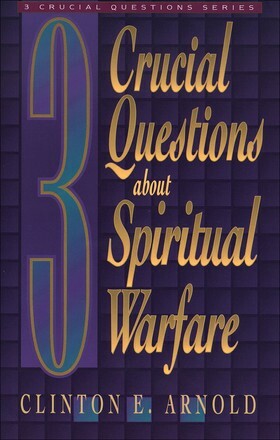 3 Crucial Questions about Spiritual Warfare is the fourth volume to appear in the 3 Crucial Questions series. 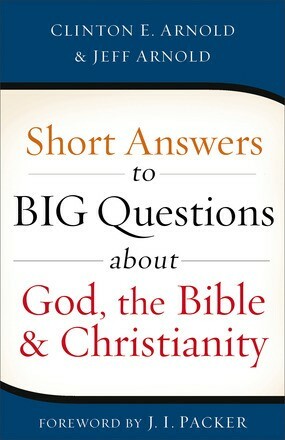 The series has been praised by Craig Blomberg for its hermeneutical sophistication, succinct readability, and balanced conclusions.